There's nothing like a tin of home-baked Christmas cookies at the holidays. But if you or one of your friends or loved ones follows a gluten free diet, you'll probably need to toss your traditional family recipes and try some new ones. These gluten free cookie recipes are quick and easy to make using ingredients you likely already have in your pantry. Check labels to be sure the ingredients are gluten-free. 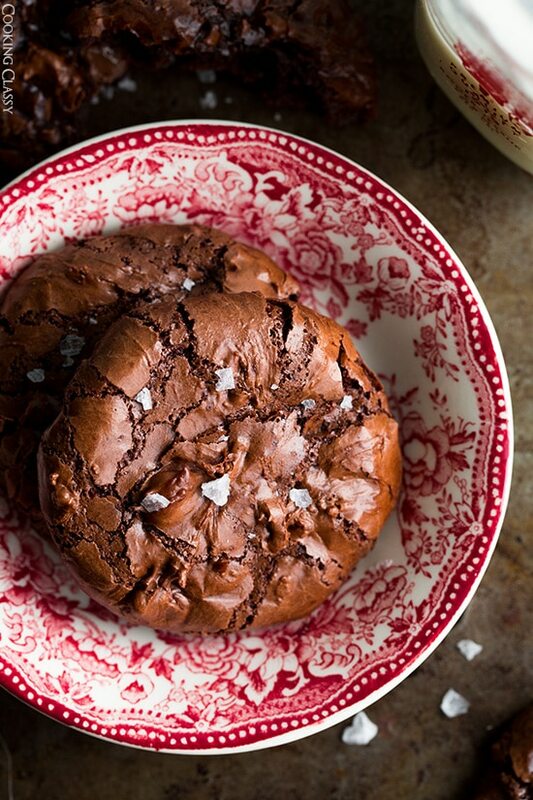 You won't believe there's no flour in these richly textured, flavorful cookies from Cooking Classy. Preheat oven to 350 F. Line two baking sheets with parchment paper. In a large mixing bowl, whisk together powdered sugar, cocoa powder, cornstarch and salt until well blended. Add egg whites, egg and vanilla extract and mix until well combined. Fold in chocolate chips. Drop dough by the heaping tablespoon onto prepared baking sheets, spacing cookies 2-inches apart. Bake until cookies are puffed and crackled, about 14 minutes, rotating sheets to opposite rack once during baking. Remove from oven and sprinkle lightly with Maldon sea salt if desired. Allow to cool on baking sheet 5 to 10 minutes then move to a wire rack. Store in an airtight container at room temperature. 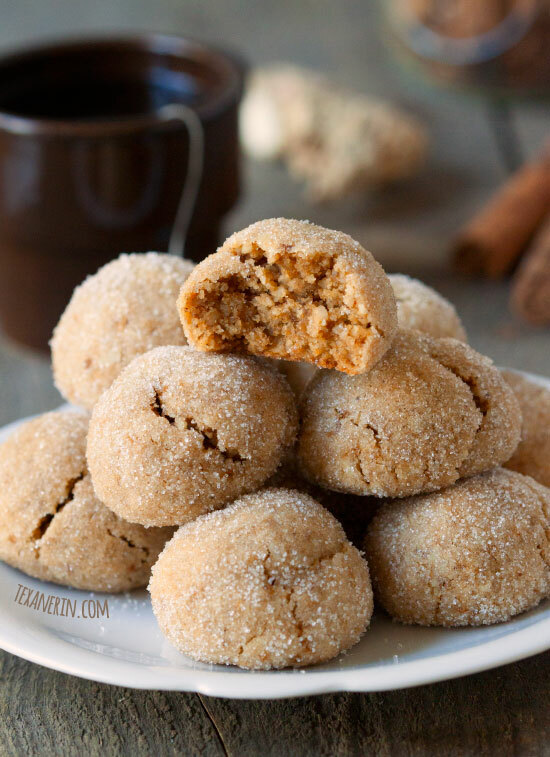 Chewy and soft, these cookies from Texan Erin are dairy free as well as gluten free. In a medium mixing bowl, stir together the dry ingredients (almond flour through salt). In a large mixing bowl, mix together the coconut oil, maple syrup, vanilla and egg. Add the dry mixture to the wet and stir until just combined. Wrap dough in plastic wrap and refrigerate for 2 hours or until firm enough to roll into balls. 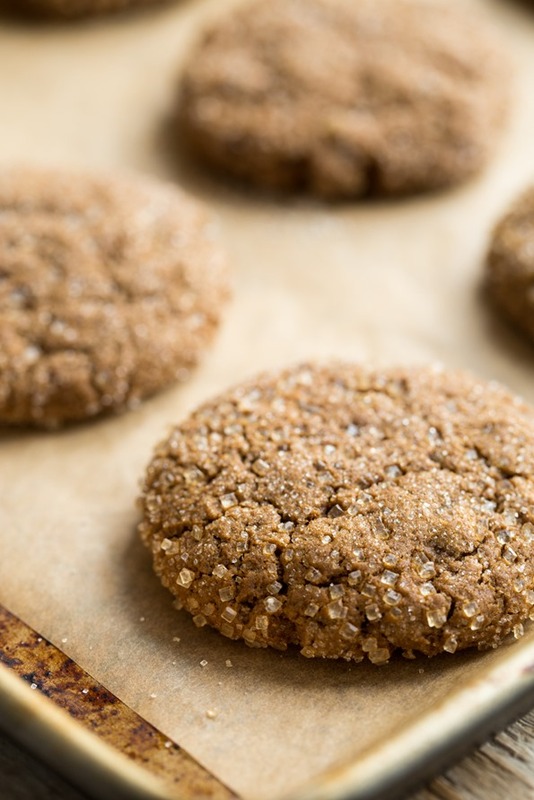 These vegan, gluten-free cookies are just the right amount of sweet. Recipe courtesy of Oh She Glows. Preheat oven to 350 F. Line a large baking sheet with parchment paper. Mix flax and water in a mug. Set aside for a few minutes, then stir to combine. In a large bowl, beat together the butter, sugar, molasses, syrup, vanilla and flax mixture until smooth and combined.